Wessel Construction. Design+Build with Heart+Soul in Sarasota, FL. Wessel Construction builds extraordinary places to help you achieve your goals, realize your dreams and reach your potential. We can help you design, construct, expand and elevate your space for investment, work, worship or expression. And for the past 25 years, we’ve been serving our community by creating and building projects in medical, retail, performing arts, senior housing, religious and clubhouses in and around the Sarasota region. So, talk with our industry partners. Chat with clients who’ve become friends over the years. Furthermore, view our project portfolio and read the endorsements here on the site. Regardless of your project’s size and complexity, let’s get together and discuss what we can do for you. Wessel believes in the power of teamwork. Which means we not only invest our construction capabilities into your project, we personally invest in you. Our collaborative approach ensures that you know what’s happening throughout the project process, and we’ll share our expertise so you make the informed decisions that serve you best long after the project is done. Our process is straightforward and effective so you can stay focused on your day-to-day business. In addition, we deliver what we promise—on time, within budget and without surprises. Wessel Construction manages in a candid, disciplined and professional way and we treat you with the respect you deserve. After all, that’s exactly how we’d like to be treated. A lineup of widely diverse expertise and experience, the Wessel team is refreshingly open, competent and creative in guiding even the most complex or customized commercial construction project. Our folks listen to understand your needs, preferences and vision. As a result, we consult, communicate and collaborate openly. Because we care, our client’s best interests are always our top priority. Mention Tom Wessel around Sarasota and you’ll get lots of smiles—and more than a few great stories. An affable business owner and entrepreneur, Tom built a “who’s who” roster of clients over 25 years. Beginning his career in 1978 as a CPA, Tom helped businesses reach their financial goals. In doing so, he gained expertise and passion for real estate development and construction.  Wessel Construction launched in 1992 with the idea that the company could build smarter. 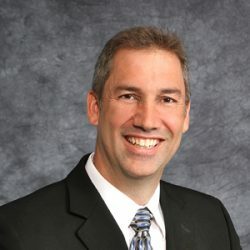 Applying his finance expertise, entrepreneurial experience and work ethic, Wessel developed a reputation of transparency, cost control, open communication, professionalism and integrity. Tom’s project stewardship approach instills confidence in all who work with him—translating into a higher level of construction quality and client experience. He’s recognized by the Green Building Certification Association as a LEED Green Associate, and holds memberships in the Gulf Coast Builders Exchange, the Argus Foundation and Lakewood Ranch Business Alliance. 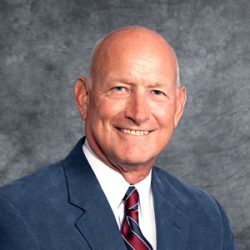 He’s past president of the Greater Sarasota Sertoma Club and was a Founding Board Member of The Great Outdoors Conservancy. Steve Kelle has spent two decades providing design/build project management, where he’s accumulated work that exceeds $150 million in construction value. His area of specialty includes religious facilities and senior housing—with more than 120 projects delivered, from minor renovations to full master campus planning. Before joining Wessel, he held an executive post at one of Architectural Record’s “Top Design Firms in the United States.” For 12 years, that firm worked with Wessel Construction—so Tom Wessel knew he was building smarter when Steve was hired in 2015. At Wessel Construction, Steve wears many hats—and that suits him just fine. He thrives in an environment where each project offers a unique set of challenges, resources and relationships. His keen observations, creative thinking and business acumen developed from professional experience and also his advanced education. He holds a Bachelor of Science in Construction Management from Everglades University and an MBA with a concentration in finance from Argosy University. You’ll find that Steve goes above and beyond every chance he gets. He considers it a fair trade with the industry that’s given so much to him.